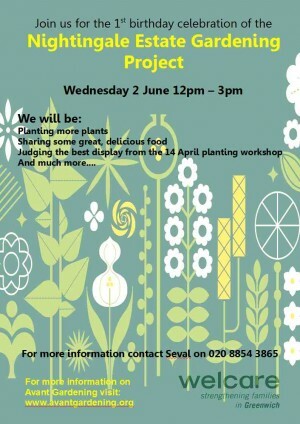 Avant-Gardening are looking for volunteers for their programme of summer activities. Whether you want to give a few hours or every waking minute we want to hear from you. This volunteering opportunity would be most suited to people interested in the arts and the urban environment and their application in a socially engaged setting. We are looking for artists and gardeners who can give their time to support a project that explores issues of sustainability, food, gardening, creativity, community and people's responses to their own environment. If so, please tell us a bit more about yourself; what you could bring to the project and what you hope to get out of it.